With our team’s expertise, we are also an effective gutter cleaning company in Itasca. We can take care of your window cleaning and gutters, all in one visit! Equipped with the best gutter cleaning tools, our team is trained and experienced enough to handle all types of gutters for homes of all sizes. We know that cleaning out the gutters is never fun, especially if you don’t have the equipment and tools to reach the gutter. 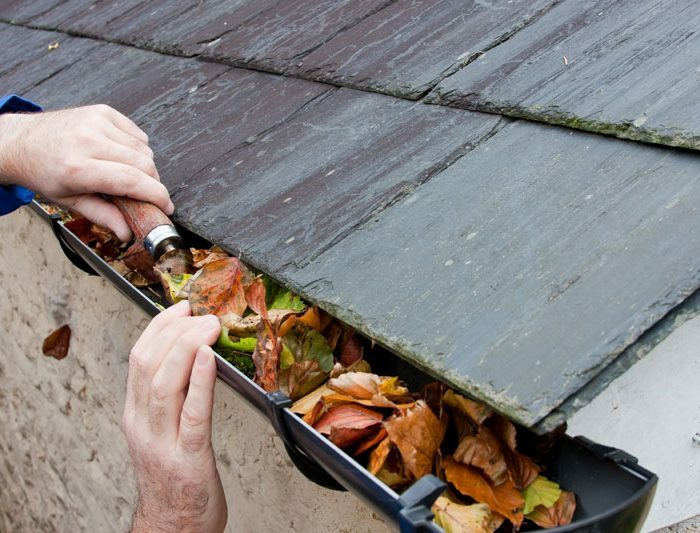 As a gutter cleaning company, we have everything that’s needed to keep your home’s gutters free from debris.